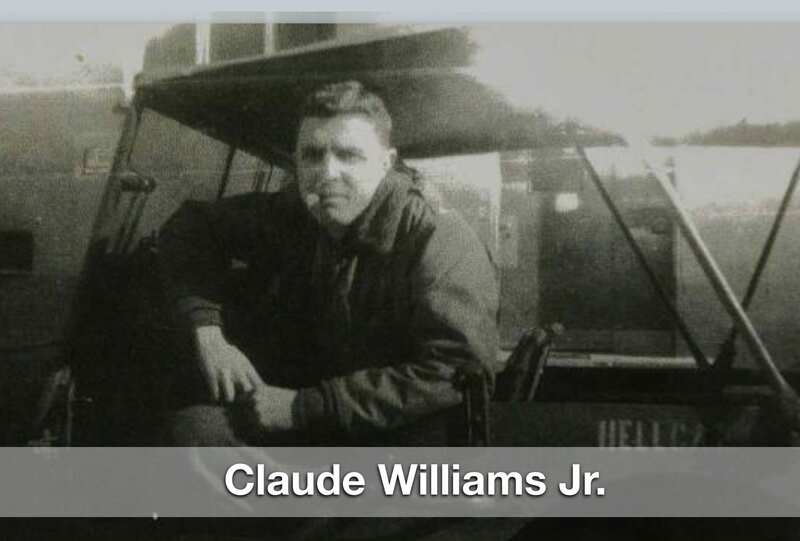 Athens beloved WWII Veteran will be put to rest Friday at 11 a.m.
Athens businessman and World War II veteran Claude Williams Jr. has passed away at the age of 95. Williams earned many honors including the rank of captain of his 245th U.S. Army Infantry. The Athens community also remembers Williams for his leadership and successful business ventures. Williams founded Athens radio station WRFC, the Athens Daily News, and Georgia Outdoor Advertising. Williams studied journalism at the University of Georgia and has since left a lasting legacy on this campus. His son, Doctor Sandy Williams, remembers him as a great dad and role model. Williams’ funeral will be held at 11 am on Friday at the First Baptist Church of Athens.